Happy Tuesday! It’s hard to believe this is the last Tuesday this month! Two months of 2015 down! There’s still 4 more days left to get those challenge layouts done! 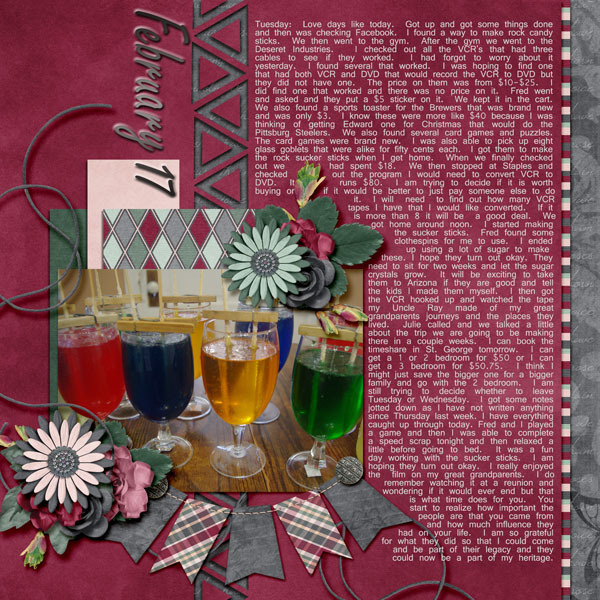 This week’s spotlight is the 2nd Template Challenge hosted by Missy of Scraps By Missy. She created this awesome template for us to use! The challenge is simple, use this template to make an awesome layout! What I love about templates is no two people use the template the same. Everyone puts their own personal touch on it! 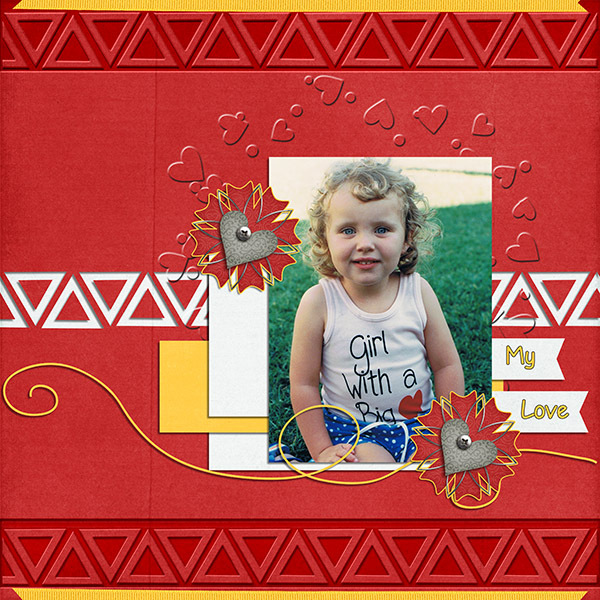 Check out how other members have used this awesome template! How will you personalize this template! Be sure to post in the Forum and record it on your tracking thread!